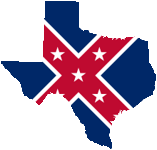 The Texas Society of the Military Order of Stars and Bars is proud to announce the establishment of a college scholarship program for genealogically proven:(1) descendants of Confederate Officers; (2) descendants of the Confederate Executive or Legislative branches of government; and (3) descendants of members of the Confederate States’ legislatures, judiciary, and executive branches of government. The Texas MOS&B Scholarship Program annually awards the merit based scholarship to worthy individuals who meet eligibility requirements and have been judged on information submitted by the applicant. It is time to start considering candidates for the 2019 awards. All Chapters are encouraged to sponsor applications of worthy individuals for this scholarship. There are certainly many possible candidates among our active membership, active membership’s children, grandchildren and friends. 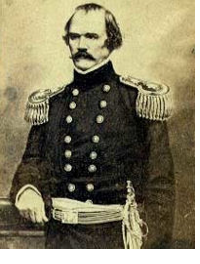 The Texas Society Scholarship is named The Albert Sidney Johnston Scholarship in honor of that brave Texan who gave his life for the Cause at Shiloh. The Society Executive Council (SEC) has determined that the scholarship awarded will be in the amount of Five Hundred Dollars ($500.00).